In Your second link given someone cut "h" thus it doesn't work. 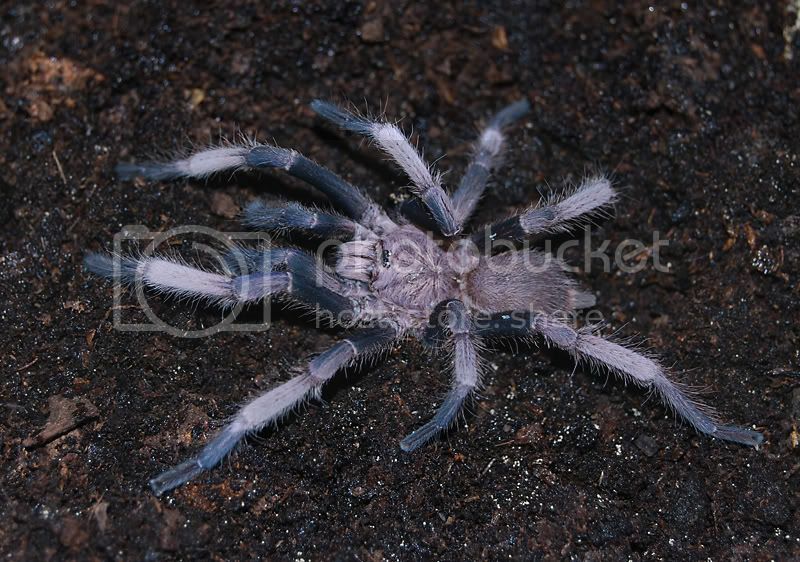 Very interesting looking Chilobrachys indeed and even looking like possibly not Chilobrachys at all maybe. Which locale this species reported from? please do me a favour and please stop with "IDs" by photos - thanks! 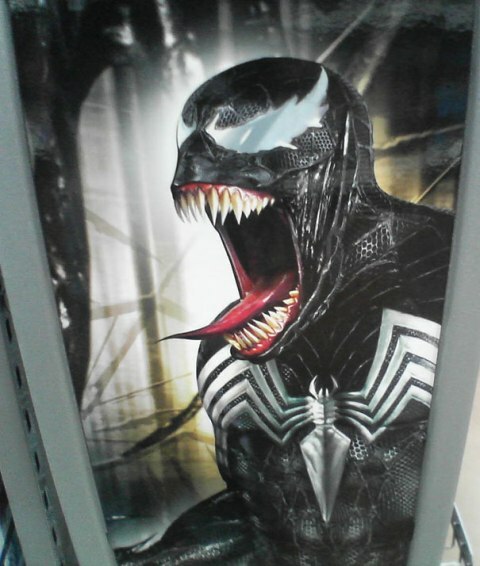 Which locale this species reported from? south of Vietnam. I have the locality, but of course won't post it here in the public! 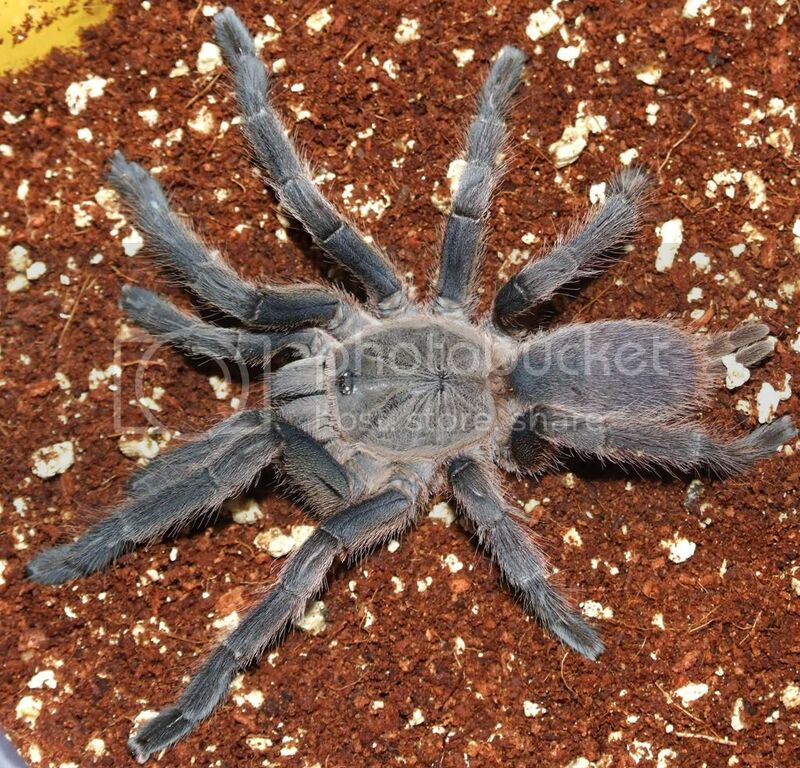 Haven't seen you post in some time.Still breeding the Poecilotheria? Hello! Yes it was long ago I were in here and wrote something, but I tend to be on this forum and read some threads sometimes. I have no longer have any large collection of Poeciltoheria anymore, it was a bit boring just to collect one genus. 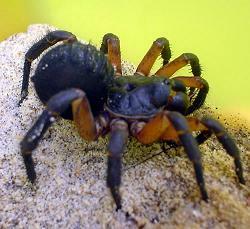 Instead I�l have many different invertebrates now. 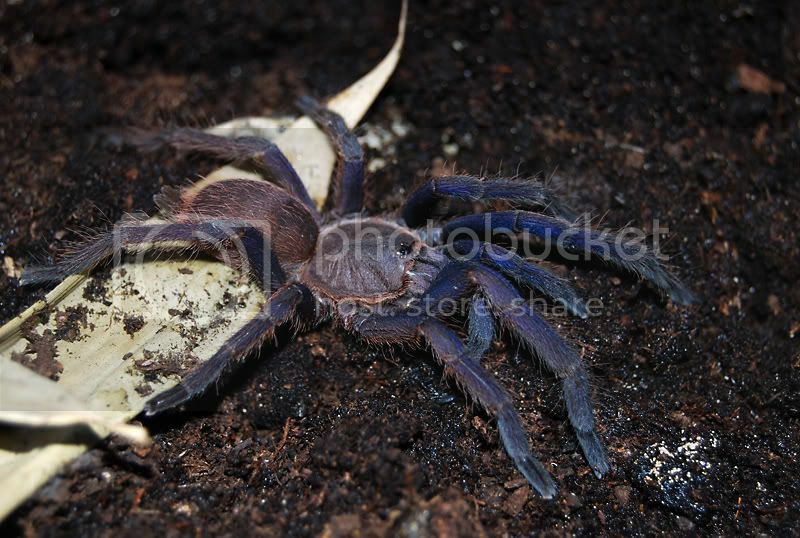 I�m already bought 22 slings and I got some pictures of adult female and male from the guy who sold me them. Looking forward to see them grow up. Ah I remember that photo!Will have to bug Chris to share it again! Phalagorn good luck with the slings!Hope to see some of these make it over here one day! southern, middle or northern parts of Vietnam, if I may ask. Really nice picture of a nice species Philipp! Can�t wait for my small spiderlings to grow up. 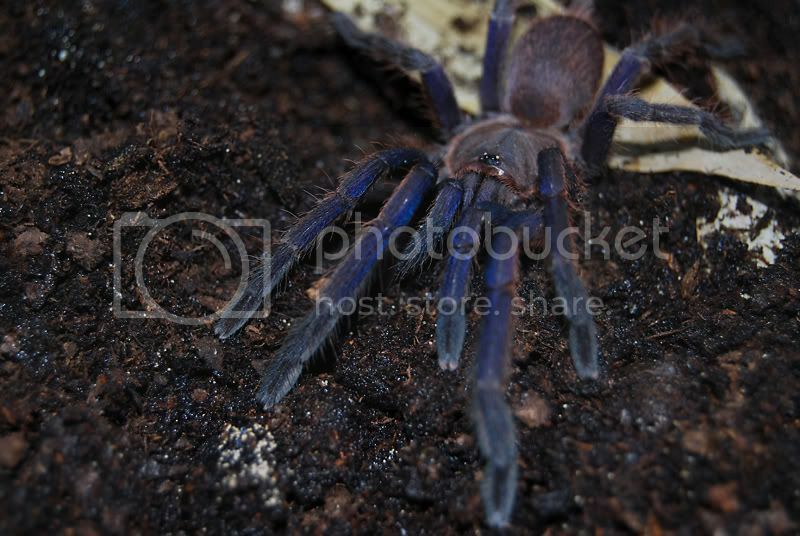 This is a picture of my freshly moulted Chilobrachys Dyscolus if it helps. Plus if anyone has a MM kicking about I could do with using him. 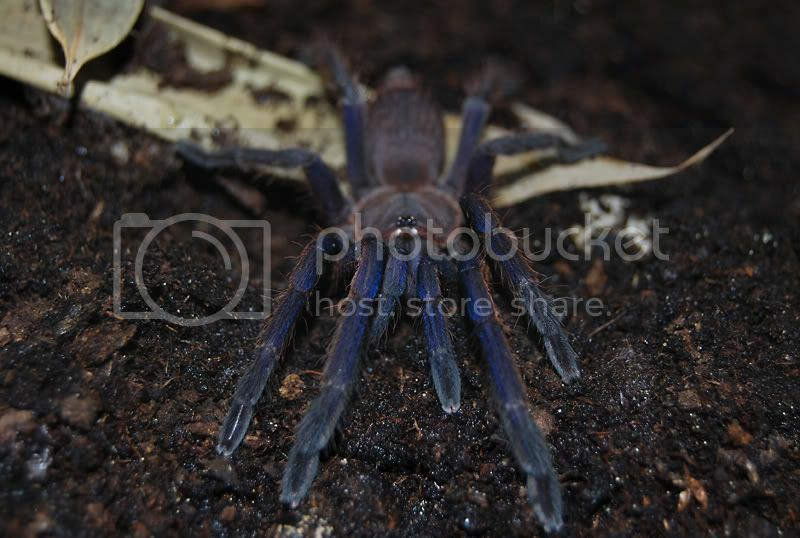 This is a picture of my freshly moulted Chilobrachys Dyscolus if it helps. Sorry didn't read the rest of the thread as my browser was playing silly buggers at the time. 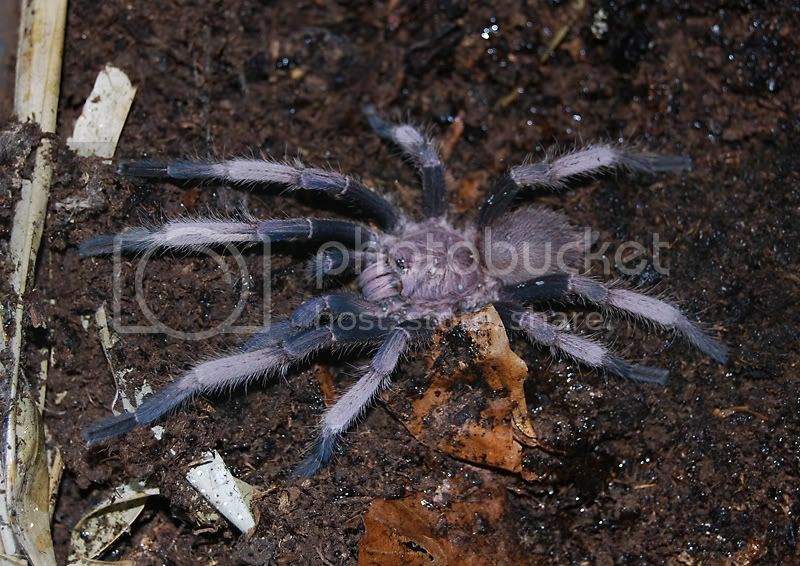 There was Chilobrachys Dyscolus mentioned at some point. 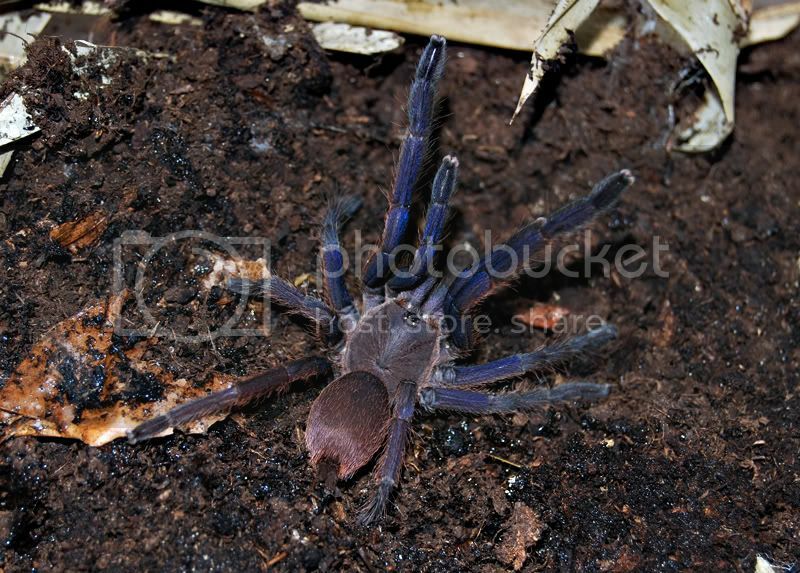 There was Chilobrachys Dyscolus mentioned at some point. And I thought i would share a picture of my freshly moulted one as a reference, not that it was needed though, after finally managing to get the rest of the thread to load.Sorry for trying to help ! 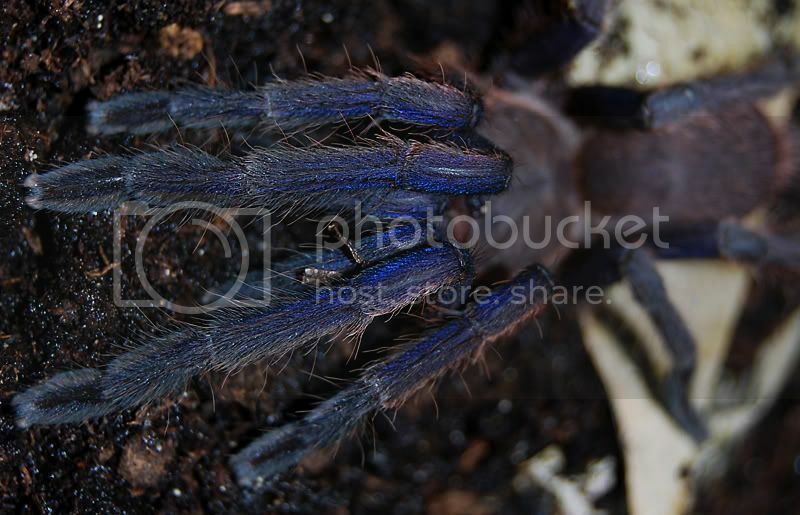 Adult male of this species,very beautiful spider.